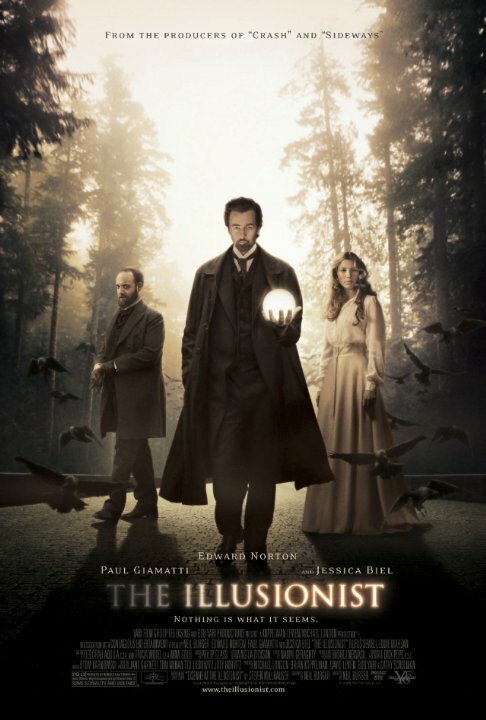 The Illusionist (2006) Technical Specifications » ShotOnWhat? Short Story "Eisenheim The Illusionist"
Post-production Accountant: Post Accountants Inc.
Assistant Unit Publicist: DDA Public Relations Ltd.
Senior Vice President: DDA Public Relations Ltd.  Completion Bond: Film Finances Inc.
Unit Publicist: DDA Public Relations Ltd.